 ISWKC first event exceeds expectations! 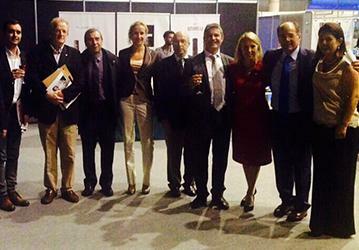 During the conference the second event from ISWKC was introduced: 'Meet the Money' 22 + 23 May. Why meet the Money for Spa operators? The wellness industry is becoming a more competitive market. 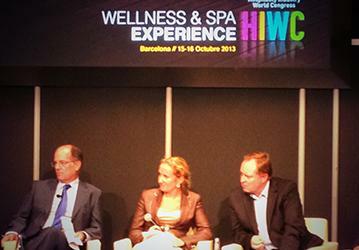 New segments like hotels and sport centers are investing in wellness experiences for guests. Spa operators need economies of scale to stay profitable. Therefor it is necessary to enlarge the capacity by adding facilities and renovate in time to stay innovative. The times that you went to the bank with a good plan are over. Banks need too many securities to come with a executive possibility. Meet the Money has lined up investors who are willing to undertake long term investments in the wellness industry because they have affinity with this market. The investment is defined from 100K to unlimited with the result for smaller Spa operations it is also worthwhile to attend this conference.